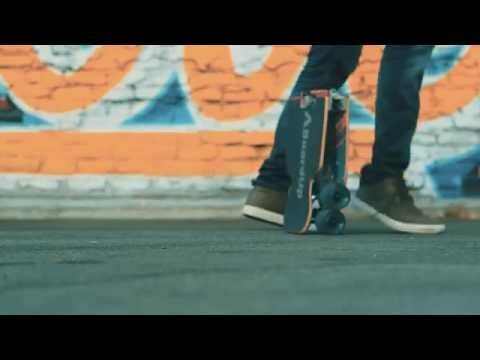 BoardUp is the world's first patented self-folding longboard, requiring no hands to fold. 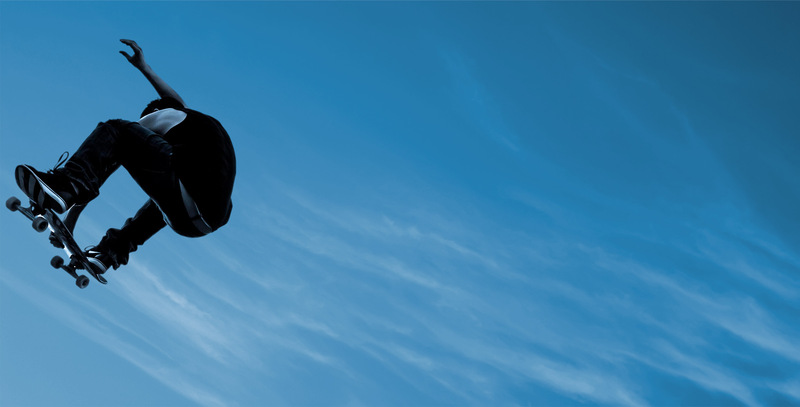 It's easy to fit in your backpack or locker, by your desk, or even in an airplane compartment. Now, you can longboard anywhere in the world with ease. 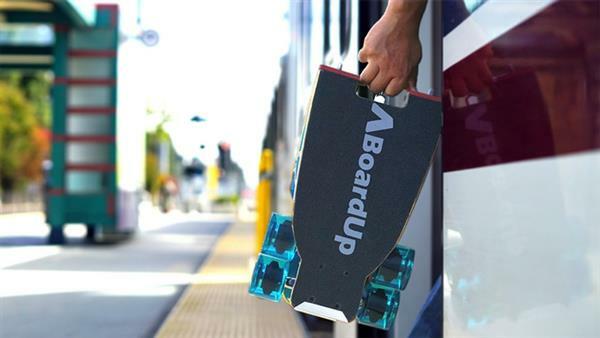 The engineers behind this brilliant bit of design are using Kickstarter to get the first run of these boards produced. Head to www.goboardup.com to get the full details and consider making one of these part of your world. AND, last month Aaron Kyro and the guys at Braille road tested BoardUp, complete with game of skate and epic strength test. You can watch Aaron rocking the self-folding mechanism and then enjoy the full episode below! 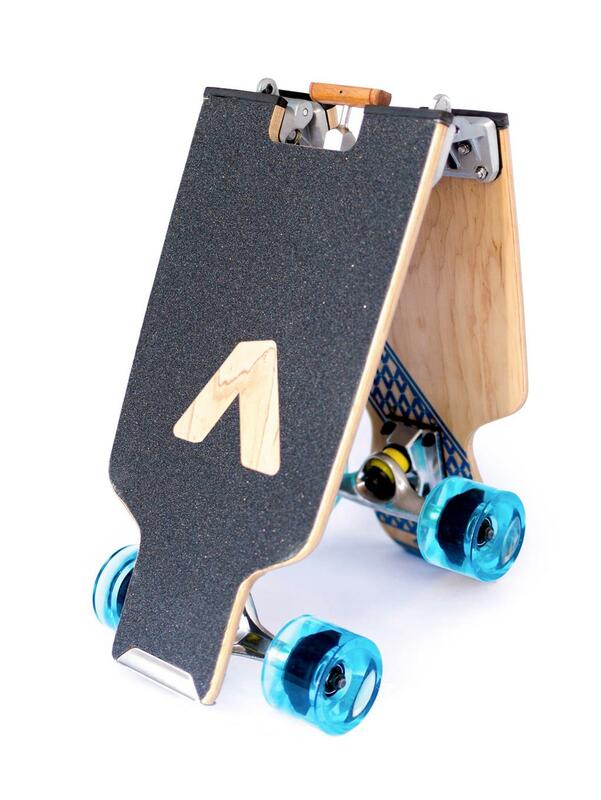 Plus, if you're new to longboarding, check out this awesome 'ultimate beginner's guide' over at hobbyhelp.com. 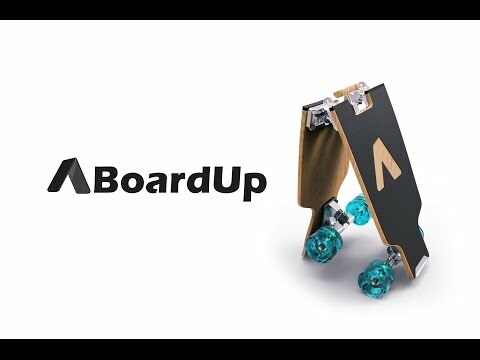 It covers understanding deck types, working out your stance and getting your head around the basic skills - all essential if you plan to get your hands on a BoardUp!